It is well-established that a bottle of good wine is the best gift when going over to a celebration or dinner. But you can’t just show up with a bare bottle of wine, either! 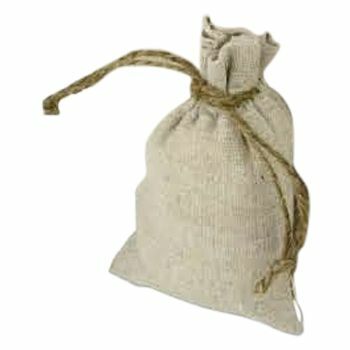 Packing it in a lovely bag would add a personal touch to the gift and it will be long remembered by the receiver. 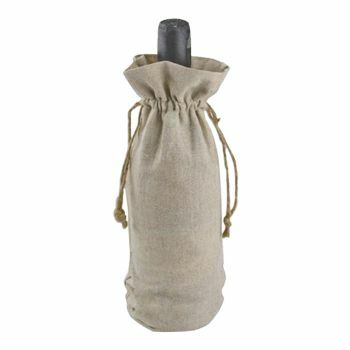 Our linen wine bags are great for a gift pack and can cold the weight of a wine bottle nicely. 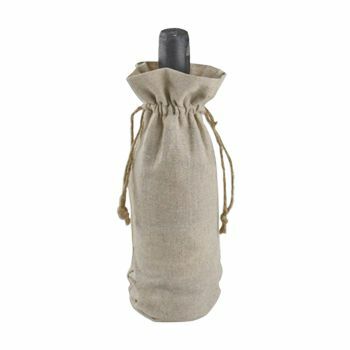 With our pretty linen wine bags with jute cord, you can wrap your wine bag in style or use as a beautiful table accent. Whether you are going to a friend’s house for their house warming or want to take wine in a special way to someone special, these linen wine bags are a great idea. They come with jute cords which give the wine bag a rustic charm. They are ideal for favors and gifts and can also be used in a number of other ways, all open to your creativity.